For a car that fills a particular niche style-wise, there’s a good selection of engines available for the X4. Diesel is still a popular choice with this type of car, so there are more diesel options than petrol, and all are familiar units. Kicking off the diesel range, and the expected bestseller, is the xDrive 20d. It uses the same 190hp 2.0-litre diesel engine we’ve become used to in various BMW models, with a useful 400Nm on tap. It’s a strong performer and it doesn’t feel like an entry-level engine. There’s enough power and torque available for most situations, so you won’t be wanting for performance unless you’re more of an enthusiastic driver. 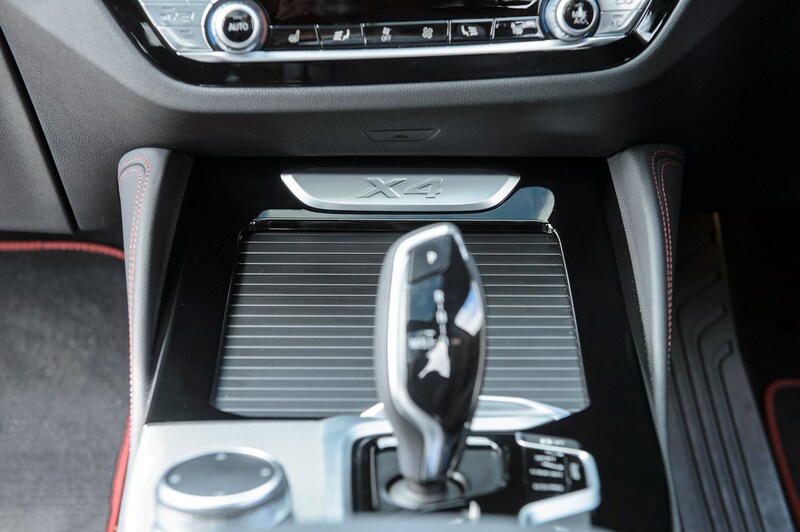 The 0-62mph dash is taken care of in 8.0 seconds, and the X4 works its way through its eight-speed automatic gearbox with ease. 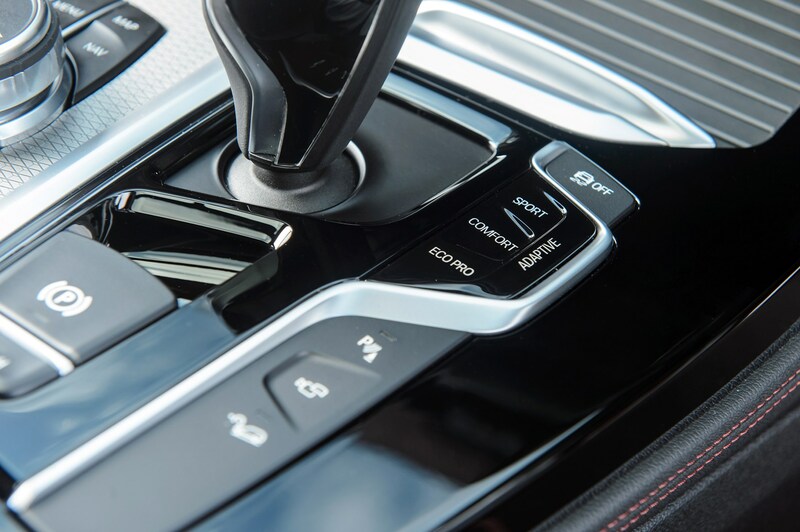 Gearchanges are very smooth indeed and it’s one of the most responsive auto transmissions on offer. Top speed is rated at 132mph. High-speed refinement is impressive, with just a little whistle coming from the turbocharger – something we’ve experienced in the X3, too. Next up is the xDrive 30d, using a 3.0-litre six-cylinder turbodiesel producing 265hp and 620Nm of torque. It’ll complete the 0-62mph sprint in just 5.8 seconds, and will reach a 149mph top speed. At the top of the diesel line-up is the M40d, not a true M car but one developed by the M Performance division. 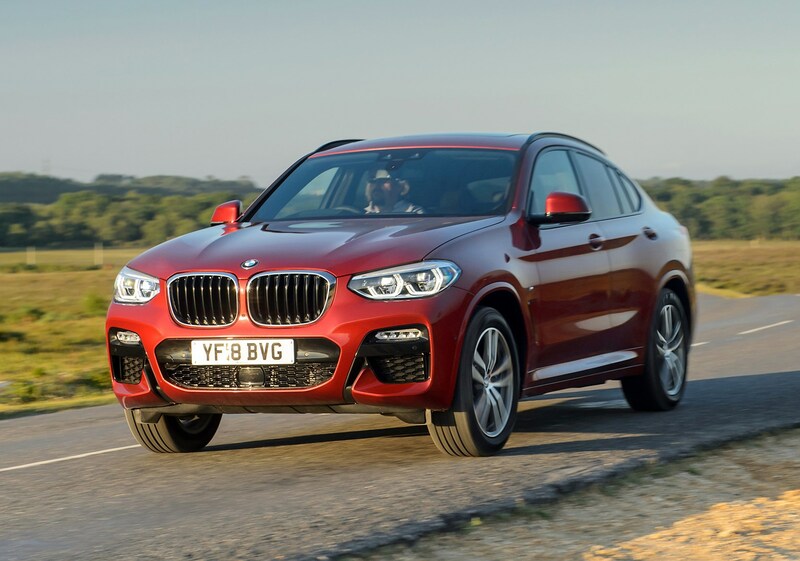 This particular X4 uses a 3.0-litre six-cylinder diesel engine producing 326hp and 680Nm of torque. Performance is strong, with a 0-62mph time of 4.9 seconds and a top speed of 155mph. 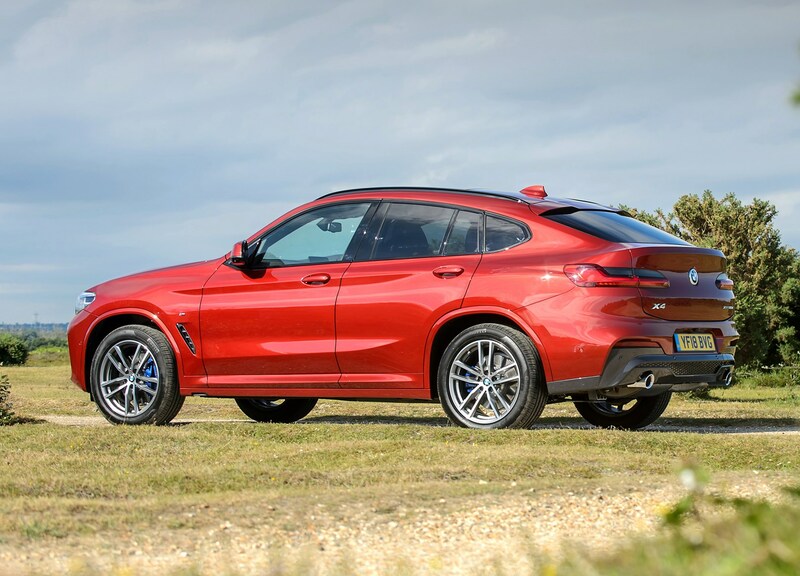 At launch, an X4 M40i is available as the petrol alternative to the M40d, and it uses the same engine found in the X3 M40i. That means it’s a 3.0-litre six-cylinder turbocharged unit, producing 354hp and 500Nm of torque. This version of the X4 will complete the 0-62mph sprint in 4.9 seconds and will go on to reach 155mph at top speed. It’s yet to be confirmed for the UK, but there’s talk of an xDrive 20i petrol joining the range at a later date, which will act as the petrol entry point to the range, alongside the xDrive 20d diesel. 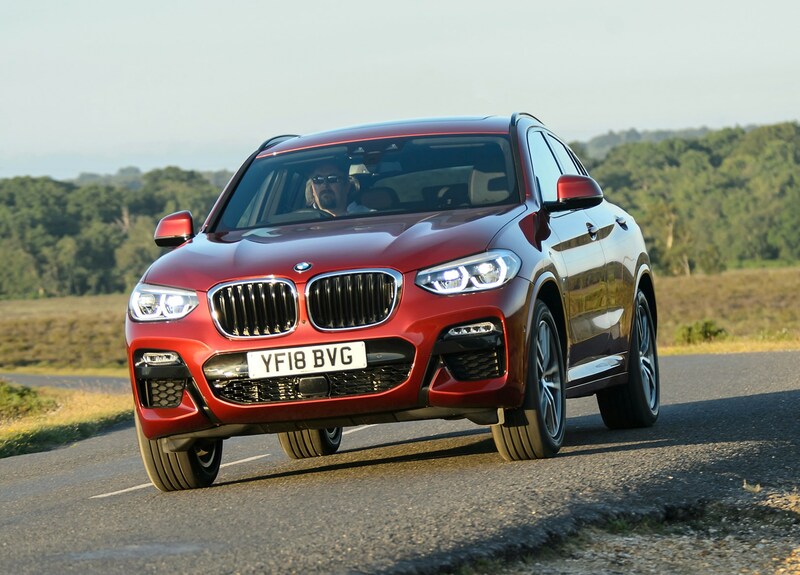 The X4 lives up to its billing as the X3’s sportier sibling, as it’s much more enjoyable to drive than you’d expect of a large SUV. 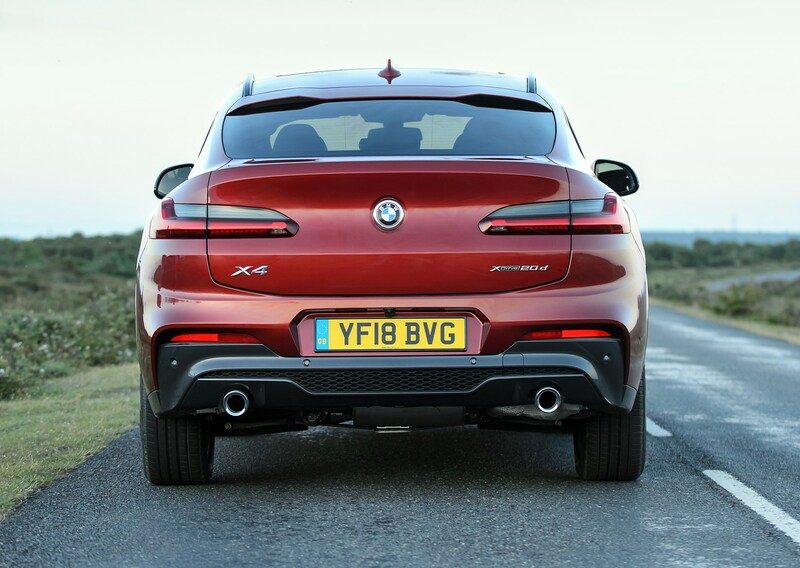 The wider track at the rear makes the X4 feel more hunkered down in a bend, while the steering has been tweaked compared with the X3. 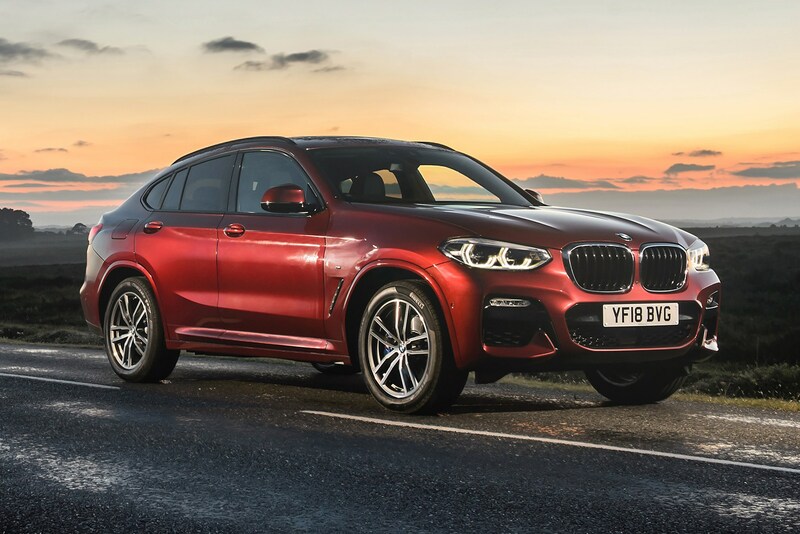 It’s very sharp and direct, which affords the X4 a darty feel that wouldn’t feel out of place on a much smaller, sportier hatchback. The only downside is that there isn’t a lot in the way of feedback through the wheel for the driver to feel truly involved. 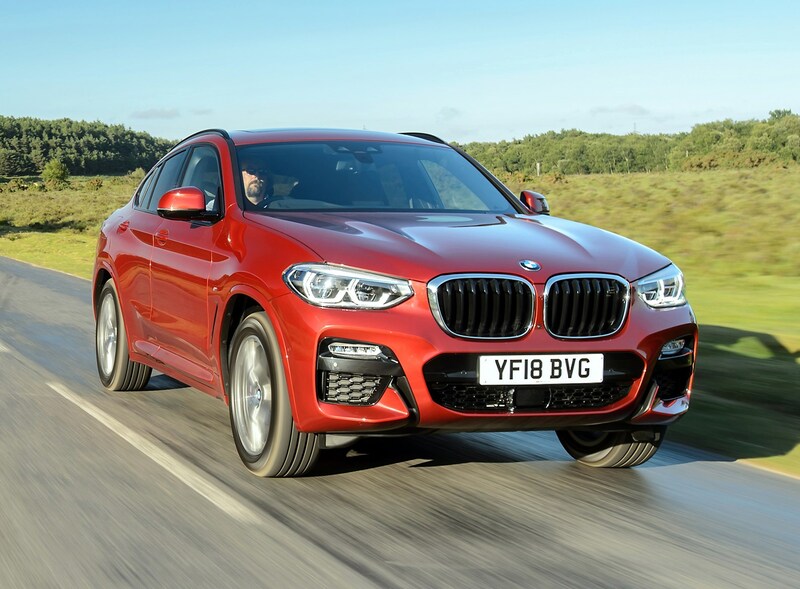 Head for a series of twisty bends and the X4 belies its size with an agile drive and eager turn in, with very little in the way of bodyroll to upset things. There’s fun to be had on smooth tarmac, plus you can tweak the car’s set-up by choosing between different driving modes that alter the throttle response, steering weight and adaptive dampers (where fitted). Comfort, Sport and Adaptive modes are available to flick between. Sport mode firms everything up, making the steering feel too artificially heavy and quite tiring, while we found the Adaptive mode to be a bit fidgety on our test route of broken, undulating UK roads thanks to its firmness. Best to leave it in Comfort for the best balance. 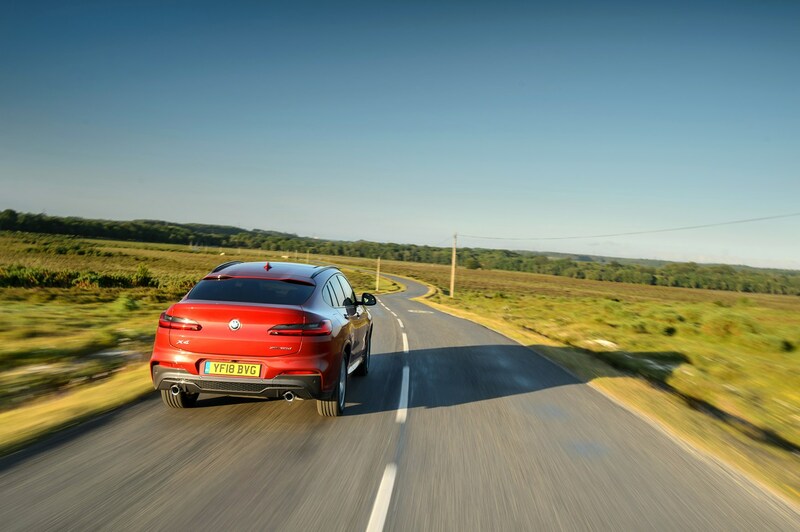 It certainly gives the Porsche Macan a run for its money on a country road, although the car does feel quite wide when you come across a narrower piece of road with other cars coming towards you. 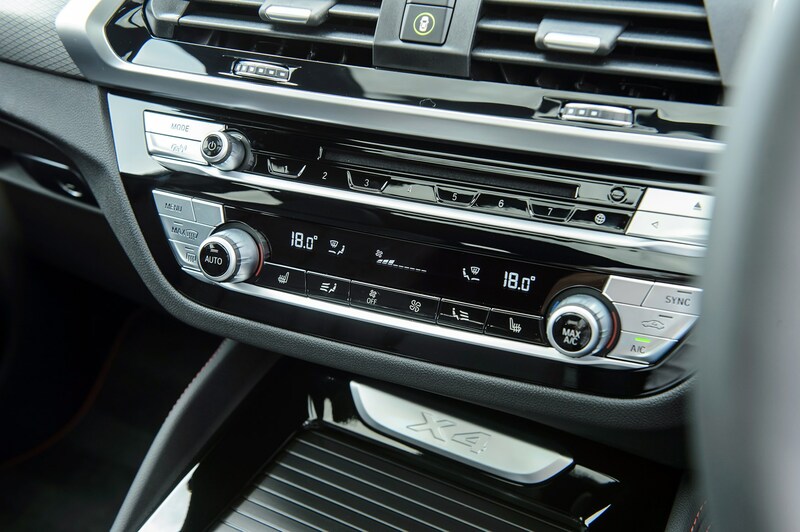 Behind the wheel, the X4’s dash is lifted straight from the X3, save for a couple of trim options available exclusively on the X4. 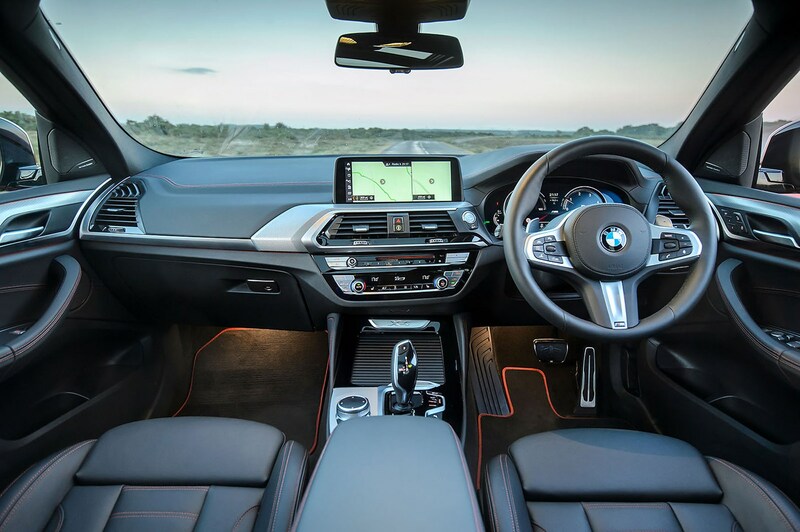 That means the dash is very solidly put together with a high-quality feel throughout, plenty of adjustment in the driving position, a commanding view of the road and BMW’s excellent iDrive infotainment system. The standard leather seats are excellent, with plenty of adjustment, while the metal elements to some of the controls on the dash and centre console add a touch of class. 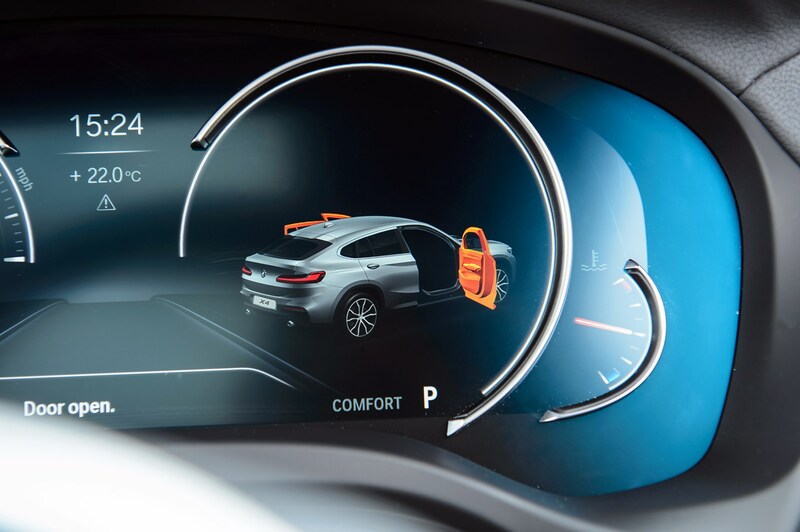 However, with such an array of seat and trim combinations on top of the various textures and design elements across the dashboard, we can’t help but feel BMW could have toned things down a little bit. There’s a lot going on in places, and some of the metal switches (for the climate control, for example) are quite difficult to read in a hurry. 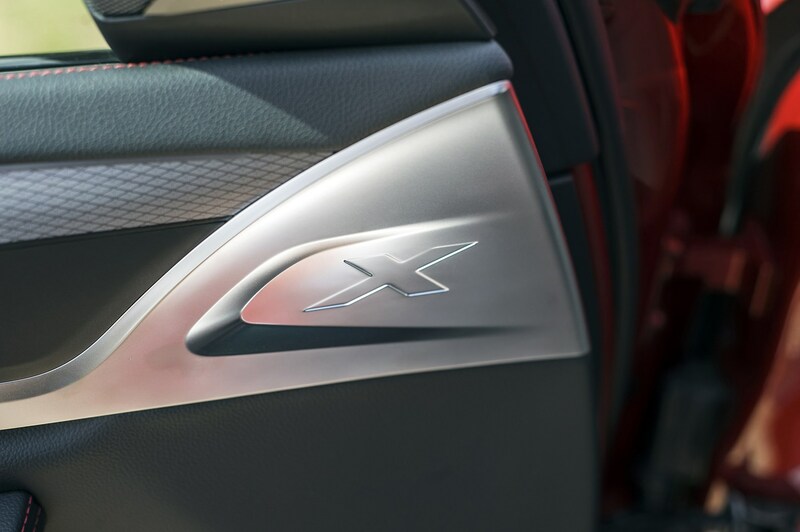 The X4’s sportier intentions are brought to light a little more when it comes to comfort – it’s not as relaxed and comfortable as the X3. 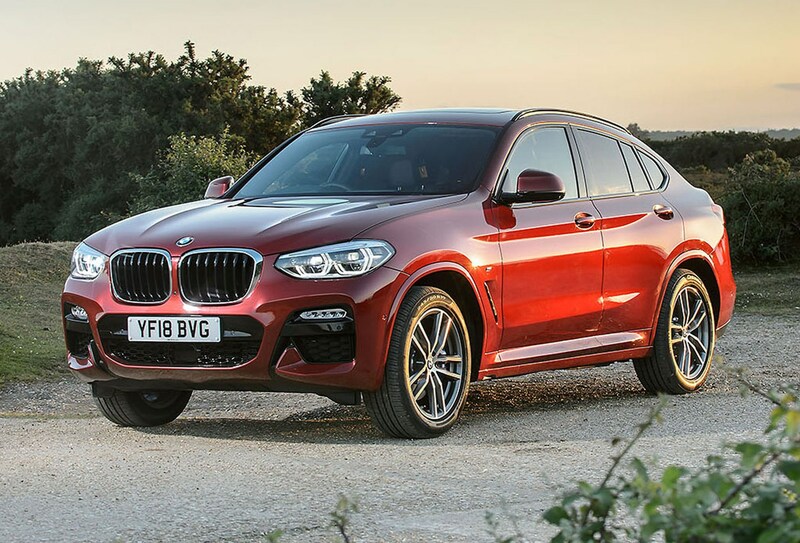 That’s no surprise and it’s not too much of a compromise as refinement remains excellent and the seats on all X4 models are comfortable, supportive and offer a huge amount of adjustment. The way the X4 rides is variable, though. 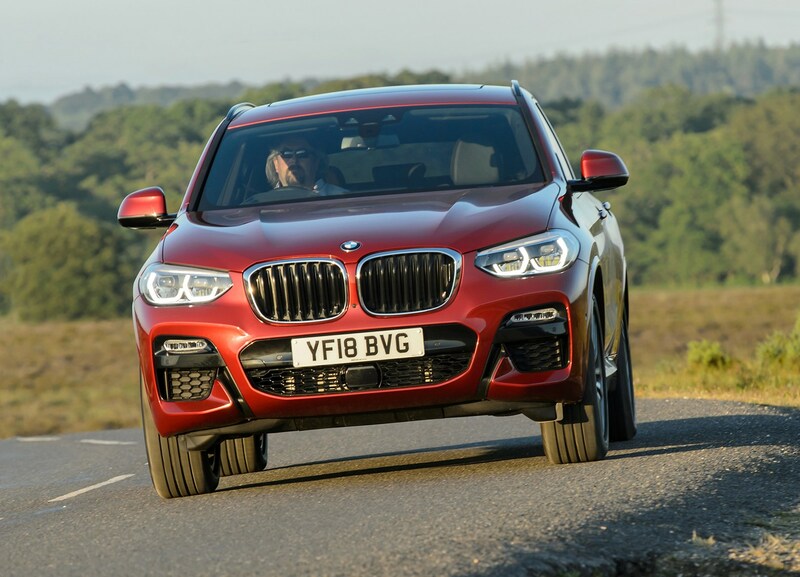 If you tick the option for adaptive dampers, the X4 can feel a little fidgety on some of the UK’s less-than-perfect roads. Left in Adaptive mode, we found it didn’t quite settle down on country roads, feeling noticeably less relaxed than the X3. Sport mode felt the same, so we found that leaving it in Comfort mode offers the best balance – it’s still sharp to drive but doesn’t become too upset by bumps in the road. It's far from bad, though, as it strikes a good balance between sportiness and comfort. 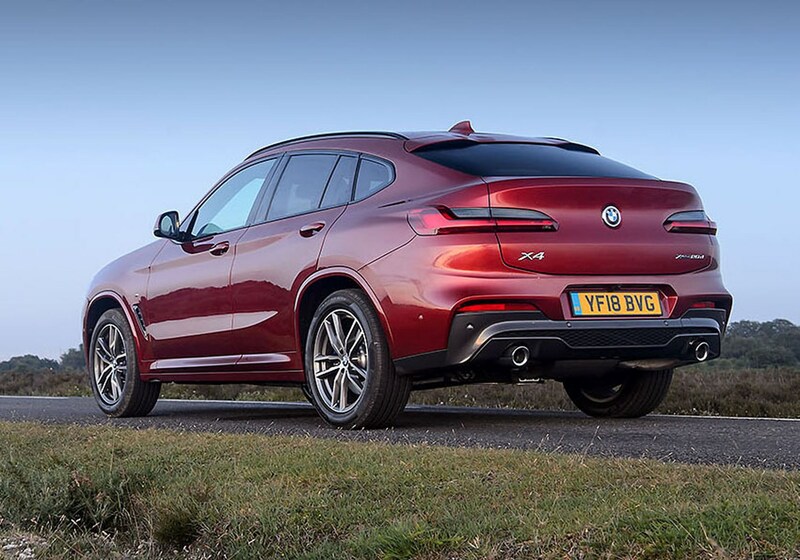 It’s a difficult trick to pull off as the X4 is both a coupe and SUV (in theory), so we’ll give credit where credit’s due. 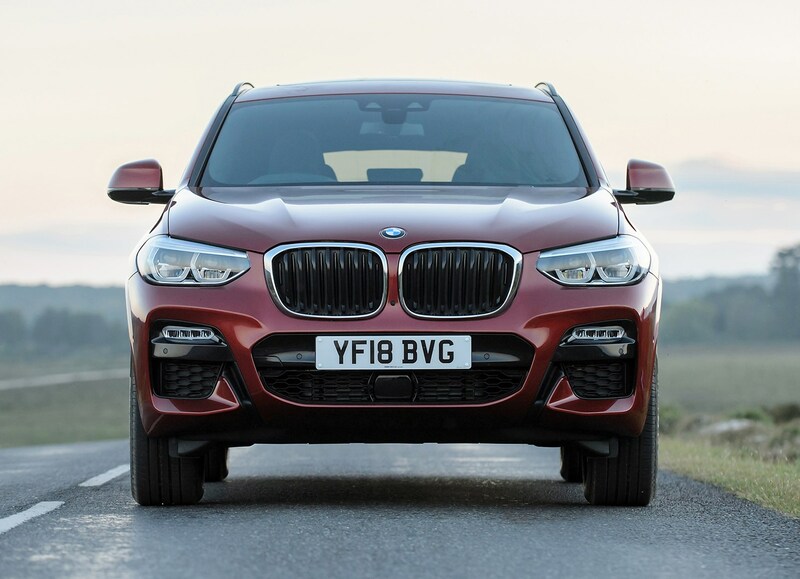 If you’re planning to regularly use the X4 as a family car or on longer journeys, you may want to consider the X3, though.